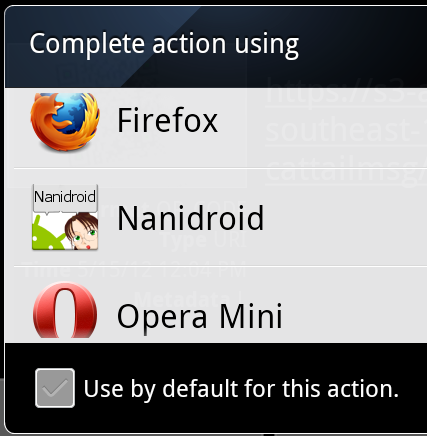 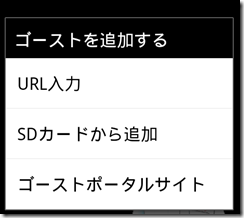 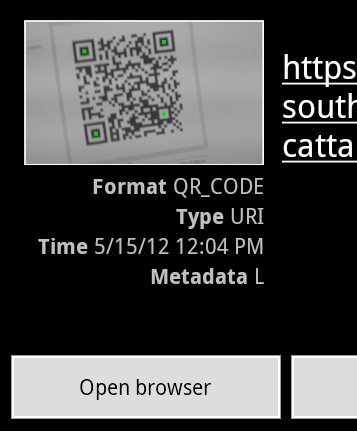 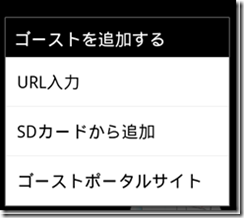 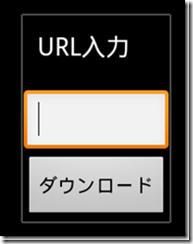 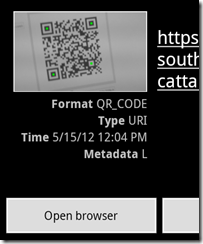 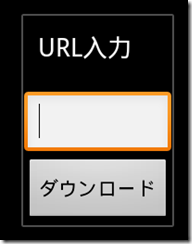 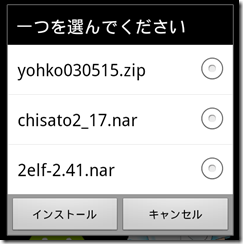 Nanidroid can download .nar files from the internet directly. 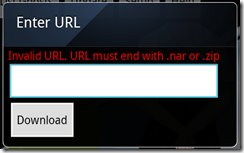 Please use the following methods to submit .nar file URL to Nanidroid. 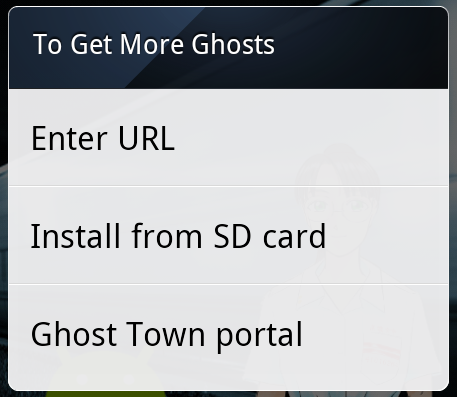 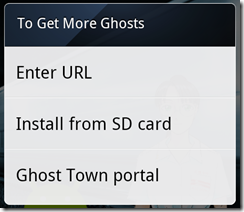 This section lists some methods that were tried during development but cannot be used to install ghost to Nanidroid. 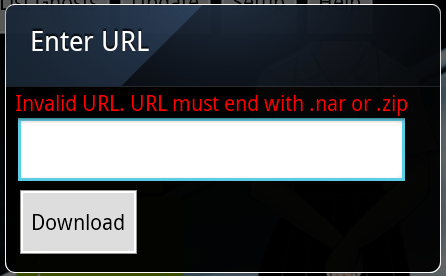 Attaching .nar file in e-mail does not work because most e-mail client does not understand how to deal with .nar file as attachment.